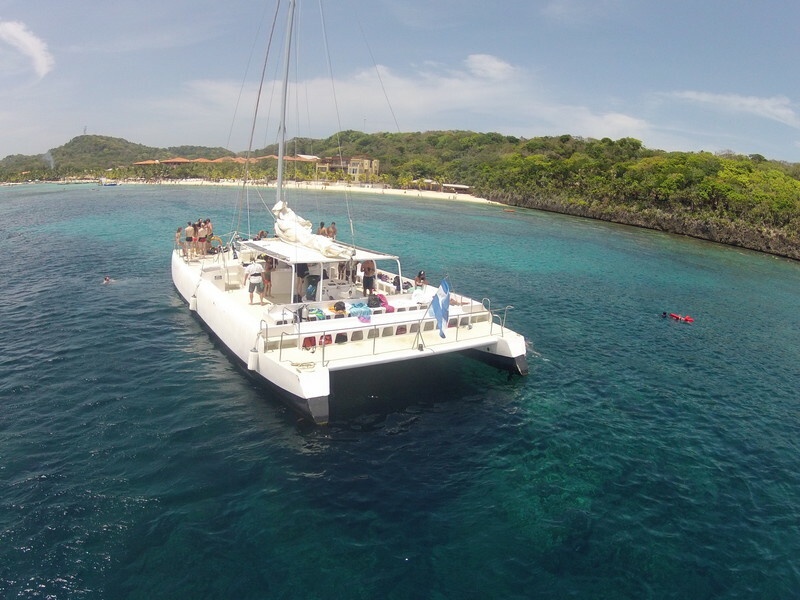 Sit back and relax as we sail around the scenic coast of Roatan aboard one of our 60 foot long and 28 feet wide catamaran sail boats. Indulge yourself in a fun-filled cruise and let our crew cater to your needs for the day. 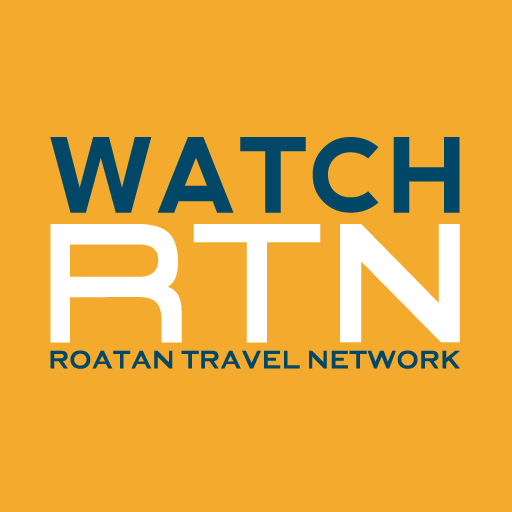 Hidden beneath Roatan’s tropical beauty is a stunning reef with life that will dazzle your imagination, if you are snorkeling with us, we have a professional guide on board to offer tips, assistance and even snorkel vests. If you are just along for the fun and sun, the Jolly Roger has spacious sun decks with safety railings that give you the incredible feeling of actually flying as the ocean speeds by.